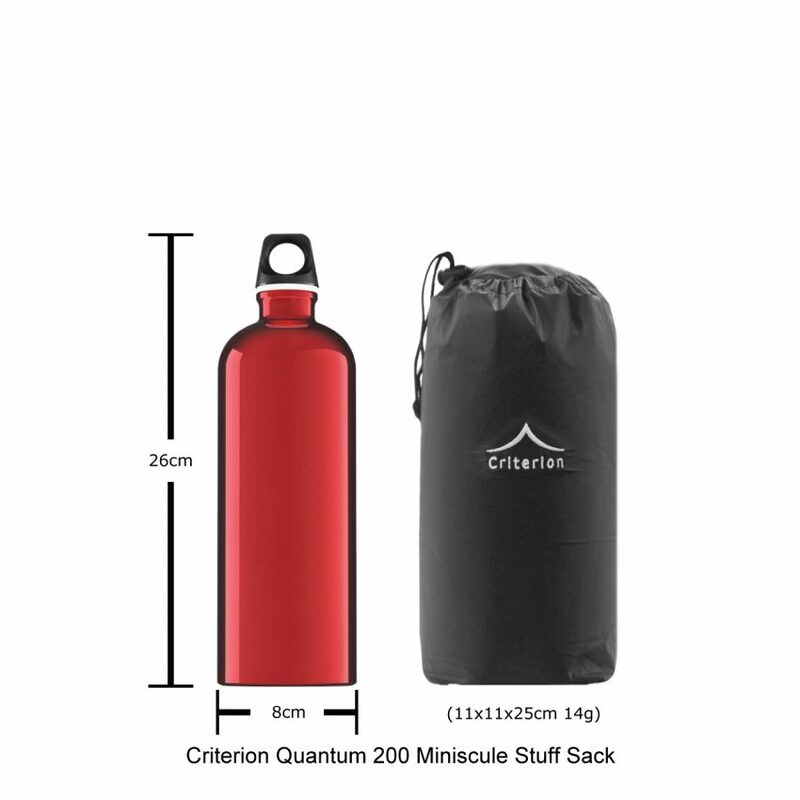 The Criterion Quantum 200 is an ultralight sleeping bag and the lightest down sleeping bag in our range. Designed for minimalists, ultralight hikers and adventure racers. 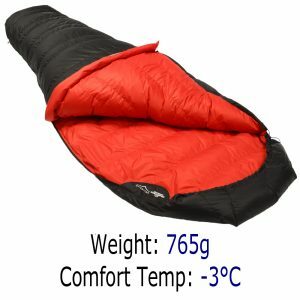 With a comfort temperature rating of 0°C, this is a bag for the summer. 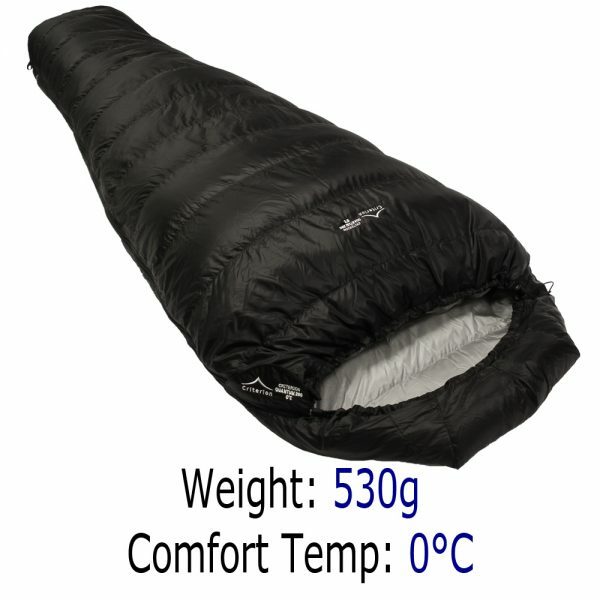 Its weight is a mere 530 grams, so it will add hardly any weight to your rucksack. 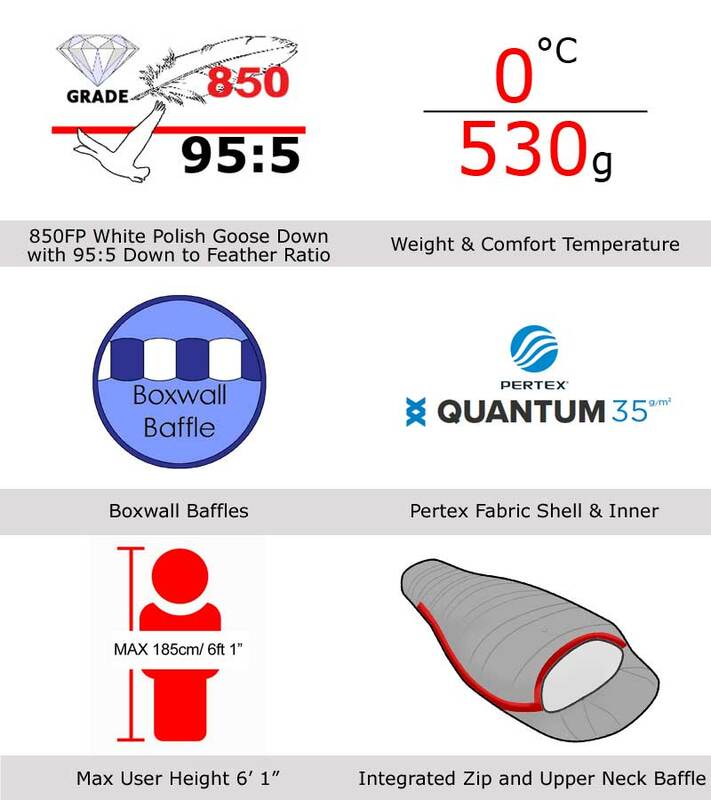 It is made using a Pertex Quantum (35gms/m²) ripstop shell filled with 200g of 870 FP Polish Goose down. Boxwall construction helps keep the weight down to a minimum. A DWR treatment of the shell helps protect the down from any dampness that may occur in your tent, from condensation or wet gear. 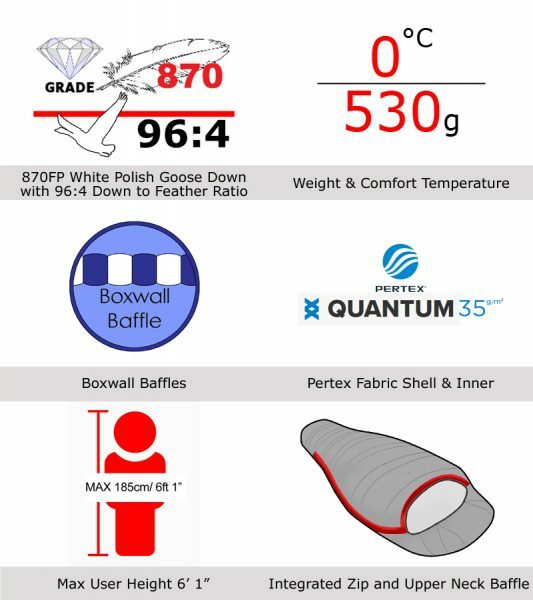 When in its stuff sack, the pack size of 11 x 11 x 25 cm is absolutely tiny. Since it takes up hardly any room you will be able to use a smaller rucksack. The Criterion Quantum 200 down sleeping bag can be used for a diverse range of activities including ultralight hiking, 3 season trekking, micro-adventures, endurance racing/adventure racing/mountain marathons, cycle touring and traveling/indoor use. 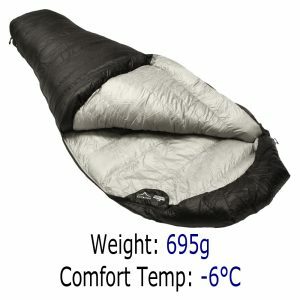 The comfort temperature is 0°C, so you will not overheat during the summer or whilst sleeping indoors, however it will allow you to sleep outside even when the temperature approaches freezing. 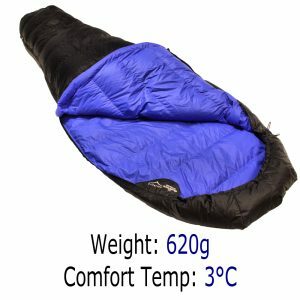 The weight of 530 grams means that you can keep your pack light, which is vital when taking part in competitions. 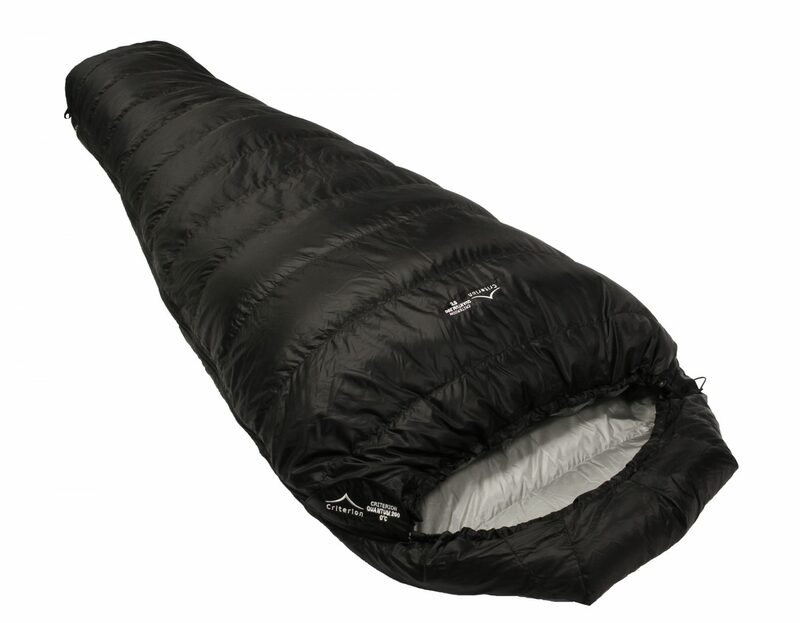 I have owned a Quantum 200 sleeping bag for about two years. It is a very good bag. Me and my partner have been very pleased with these bags and have taken them to the Pyrenees where we have camped for several years. I have been using a Quantum 200 for 4 years now. It has served me well as a summer bag in the U.K. None of the other manufacturers can beat you on weight for warmth. Thank you for a great summer bag. 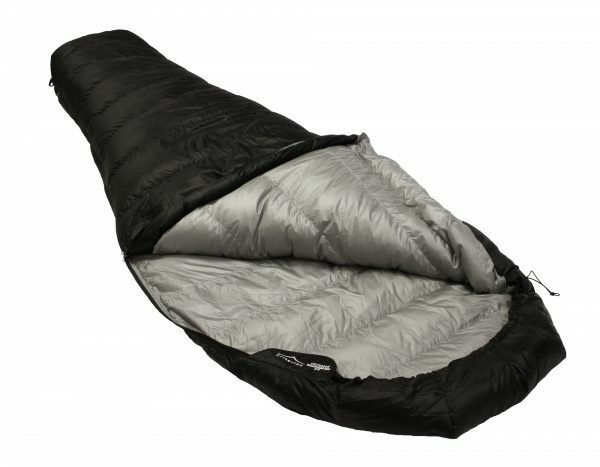 I’ve been delighted with the 2 Quantum 200 sleeping bags that I have bought this summer. 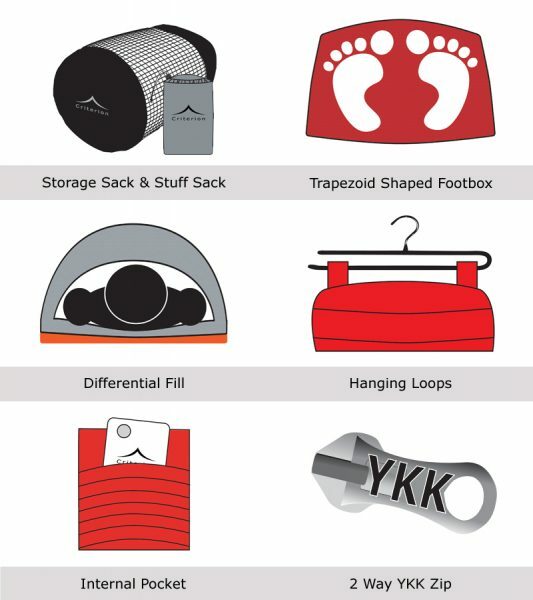 I was recently using my brilliant Quantum 200 on the OMM (Original Mountain Marathon) competition and unfortunately my stuff sac went missing, probably got blown away in the high winds we experienced in the Welsh Brecons! I bought a Quantum 200 from you some time ago and have found it excellent! My quantum 200 has done me well over thousands of km of long-distance walking in Wales, Turkey, Spain, Australia and Nepal. 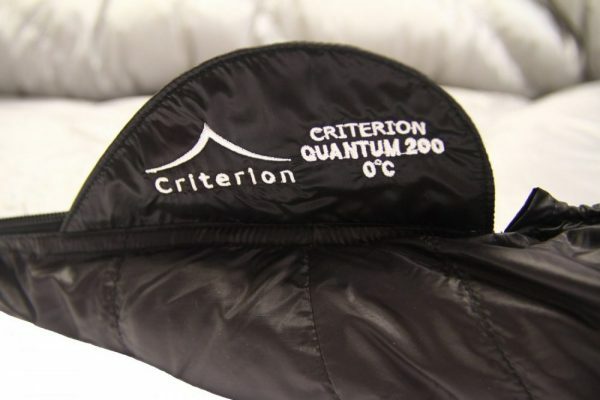 I already have the criterion quantum 200 which says 0 degrees I love it. I love you bags pack size, it’s good, my favourite!